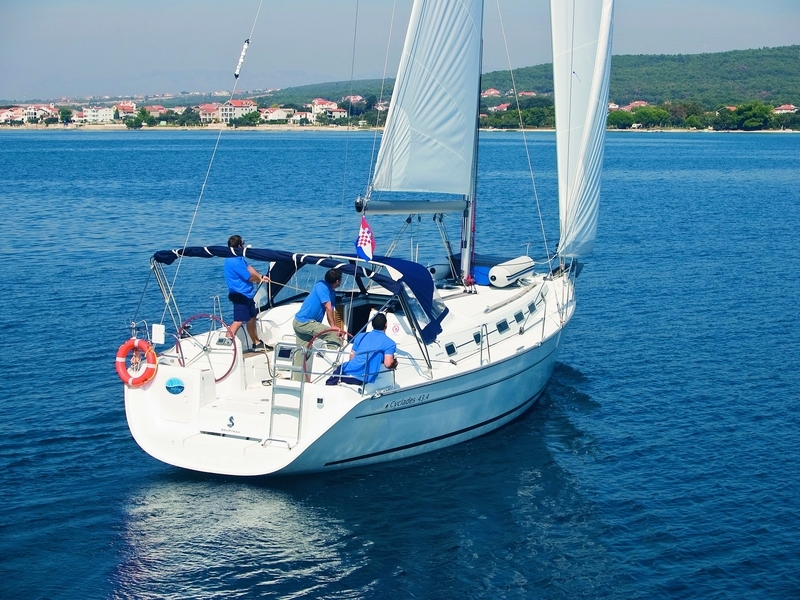 Adriatic Explorer have many experience in tourism acquired over the years in many different fields. We have a rich knowledge in receptive tourism and the accommodation as well as in guided tours. Have you got time and pleasure to go surfing on holiday? This is your goal to progress from you what you have learnt. 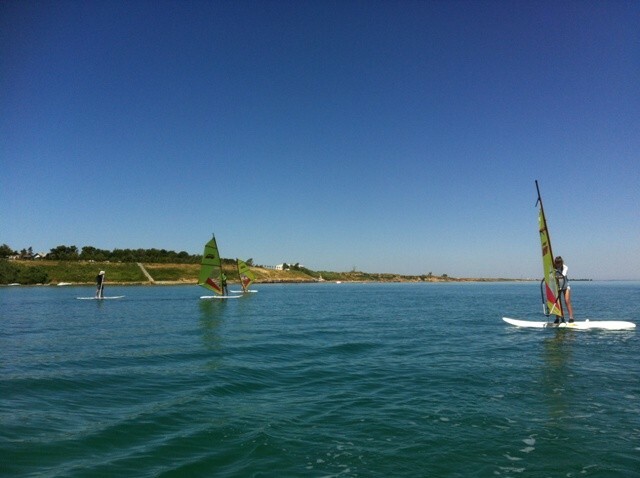 According to the area and wind conditions you can achieve your goal by taking a further course to learn using the harness, jibing, the beachstart and eventually the waterstart. 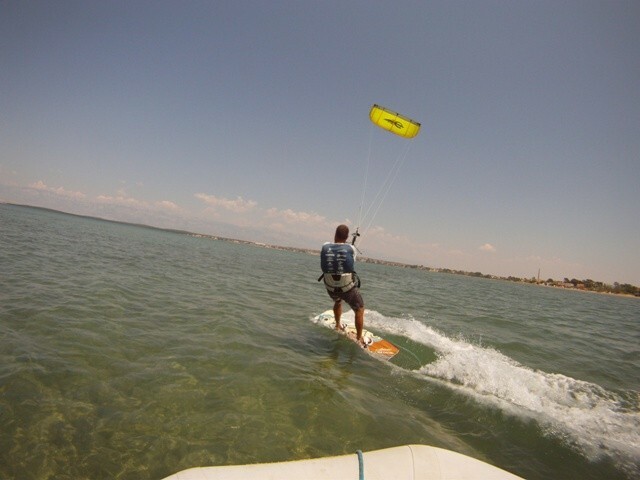 The possibilities for your development depend on the wind strength and time on the water. 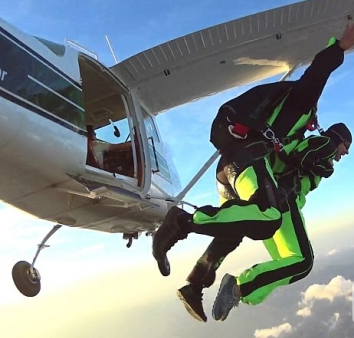 Live an unforgettable experience - your view over life will not be the same after this jump!!! 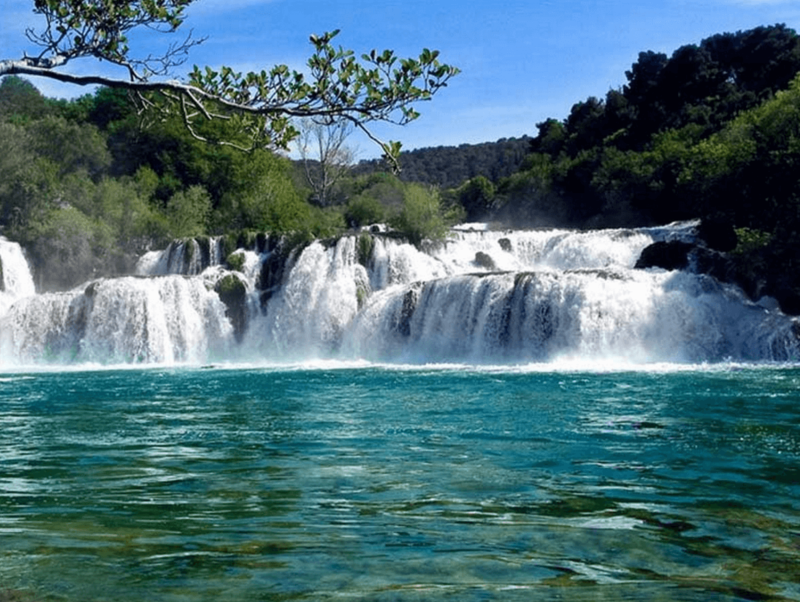 Krka National Park is located in central Dalmatia, near city called Šibenik. It was proclaimed as national park in 1985. It's well known because of flora and fauna, and especially because of Ria, mouth of a river that flows into the sea. Ria is considered as a exceptional phenomenon. 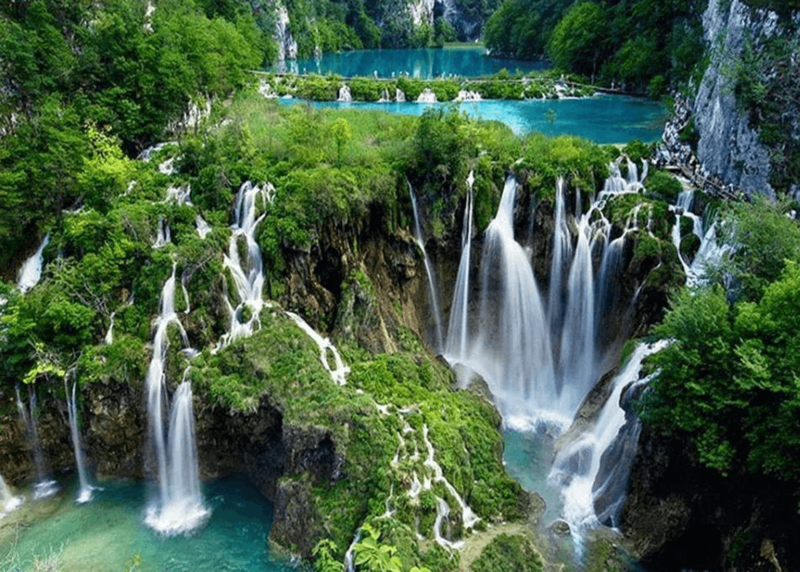 Largest national park in Croatia and one of the oldest in Southeast Europe. From 1979., Plitvice was in UNESCO World Heritage register. At Plitive you can see 16 lakes and 2 waterfalls, many examples of flora and fauna and enjoy in beautiful nature. 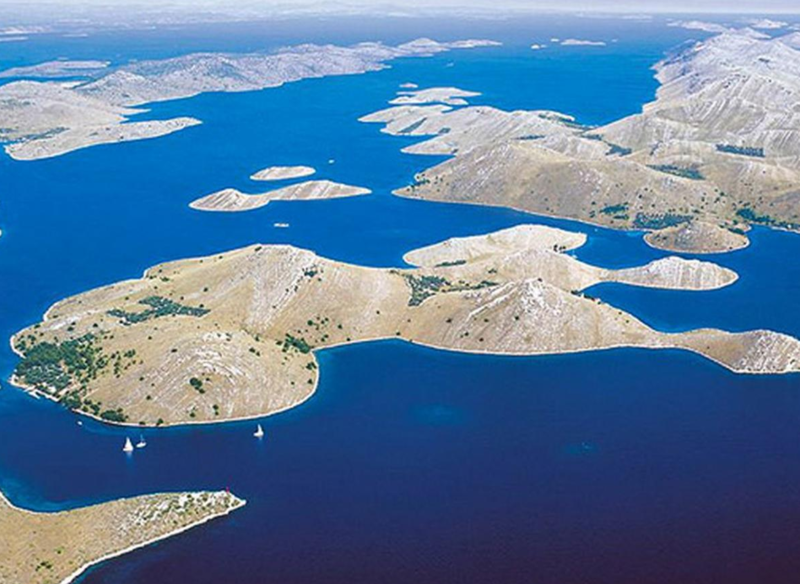 The Kornati National Park is often mentioned as "nautical paradise" in tourist publications. And really, in "slalom" sailing through the 89 unforgettable islands, islets and reefs in the Kornati National Park, you will test all of your nautical skills, particularly if the weather puts in some effort.